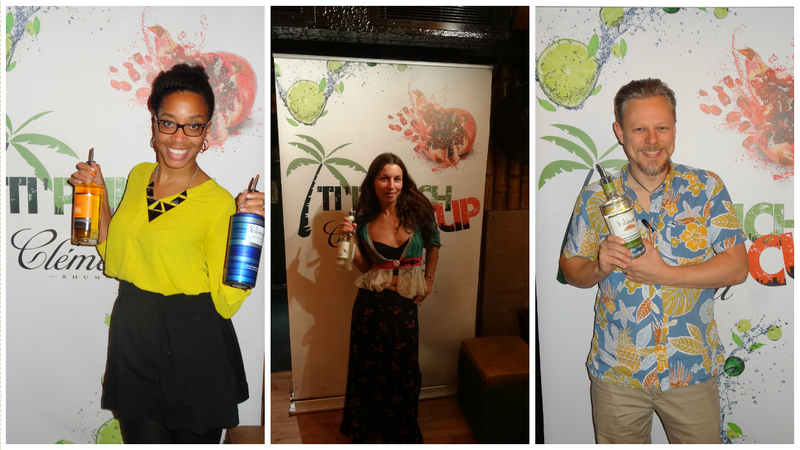 So last week, the Ti’Punch Cocktail Competition took us to The Beachcomber, Queensway for the UK final. 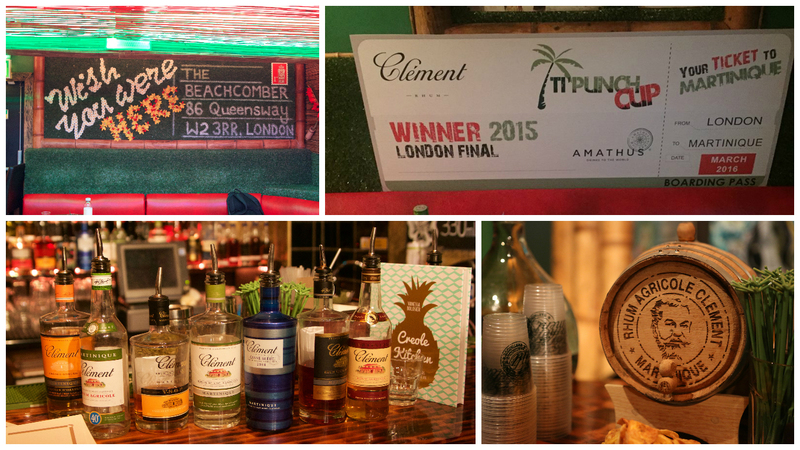 The Beachcomber is London’s one and only ‘Tik-Easy’ bar serving up Tiki classics, speakeasy twists and in- house concoctions, making it the ideal spot for the Ti’Punch final. If you’re not familiar with the Ti’Punch Cup or even a Ti’Punch for that matter, then here’s what you need to know. The Ti’Punch is a cocktail made up of three key ingredients: Rhum Agricole (White, Gold or Aged rhum), Sugarcane syrup or raw sugar and fresh lime. The Ti’Punch is more than just a cocktail, it’s the heart of Martinique’s culture and the taste is celebrated as a simple piece of art. It’s very famous for being an aperitif that is served as a welcome drink or at the start of a meal or celebration. Historically some people have Ti’Punch in the morning, to kick start their day. This is better known as ‘Décollage’ translated ‘Take off’ in English. 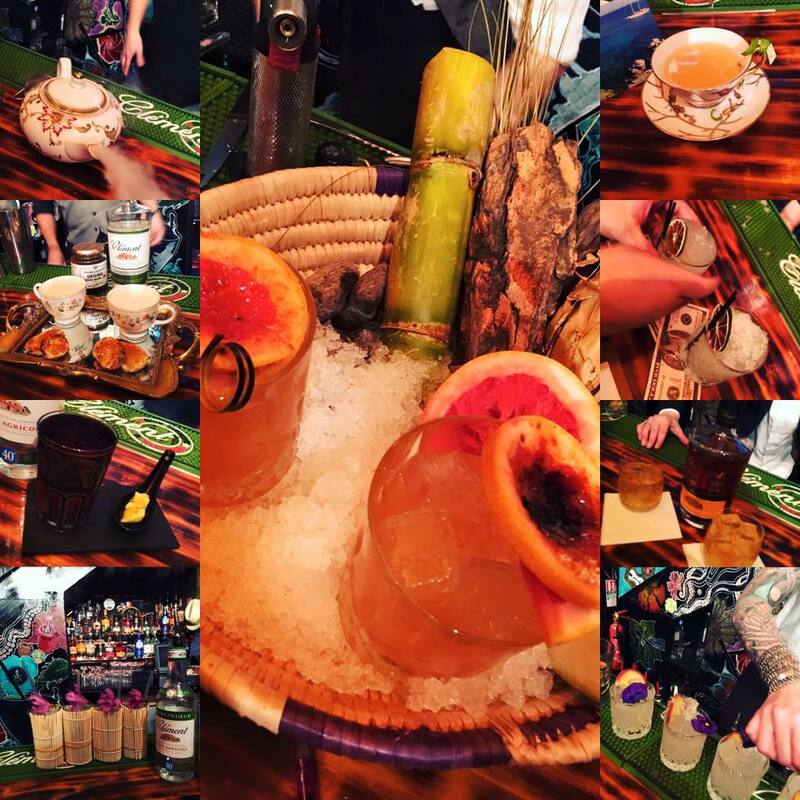 So to celebrate the ‘Art of the Ti’Punch’, Rhum Clément launched the Ti’Punch Cup where bartenders from all over the world create their own version of the Ti’Punch. 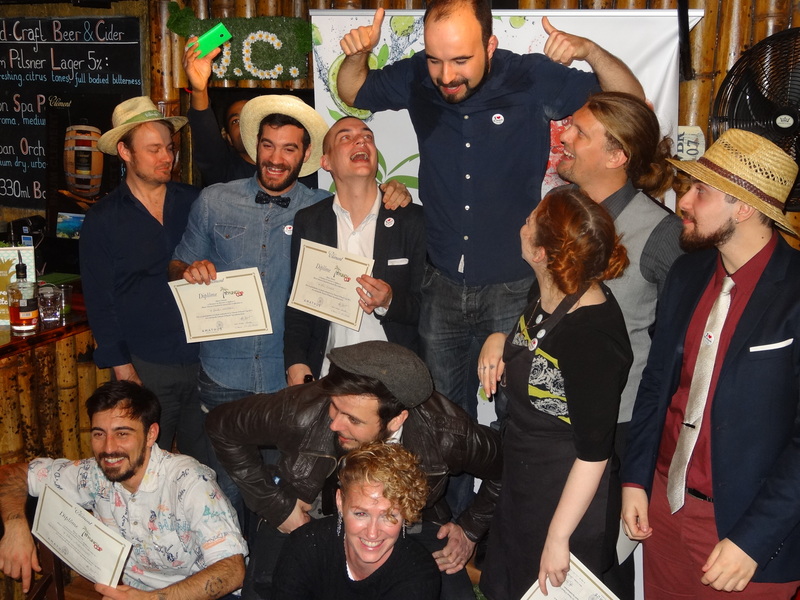 The winning prize is a ticket entry for the world final in Martinique, the birthplace of Rhum Agricole. The competition kick started at 2 pm, the place was rammed from start to finish. Free Ti’Punch was constantly on flow as well as nibbles made by Vanessa Bolosie from her cookbook, Creole Kitchen. Delish! 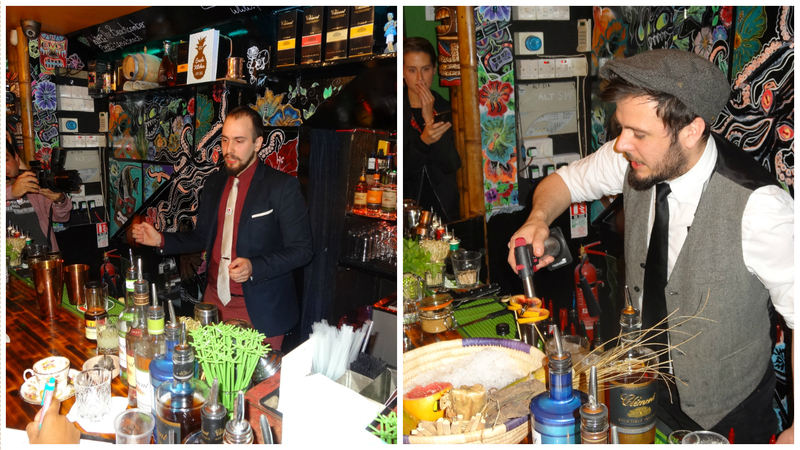 The competition was extremely high, making it a tough decision for our 3 wonderful judges Audrey Bruisson (Global Ambassador of Rhum Clément & Rhum J.M), Emilie Campesato-M and Peter Holland from the Floating Rum Shack. Each contestant had 5 minutes to make 2 servings of their cocktail, for the judges to try (lucky for us, we got to try them as well). For every 30 seconds they went over their 5 mins, a point was deducted from their total score. The pressure was on! 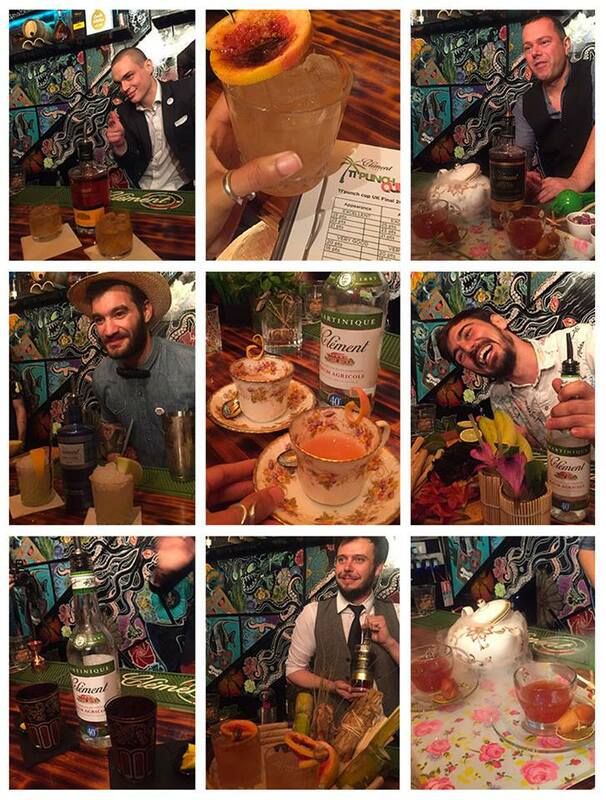 Check out some of the contestants and their cocktails below. Considering the Ti’Punch is based around 3 main ingredients I assumed all the cocktails would, in some respects, taste the same. I couldn’t have been more wrong. It was amazing to see each bartender’s individual take on such a simple cocktail recipe. 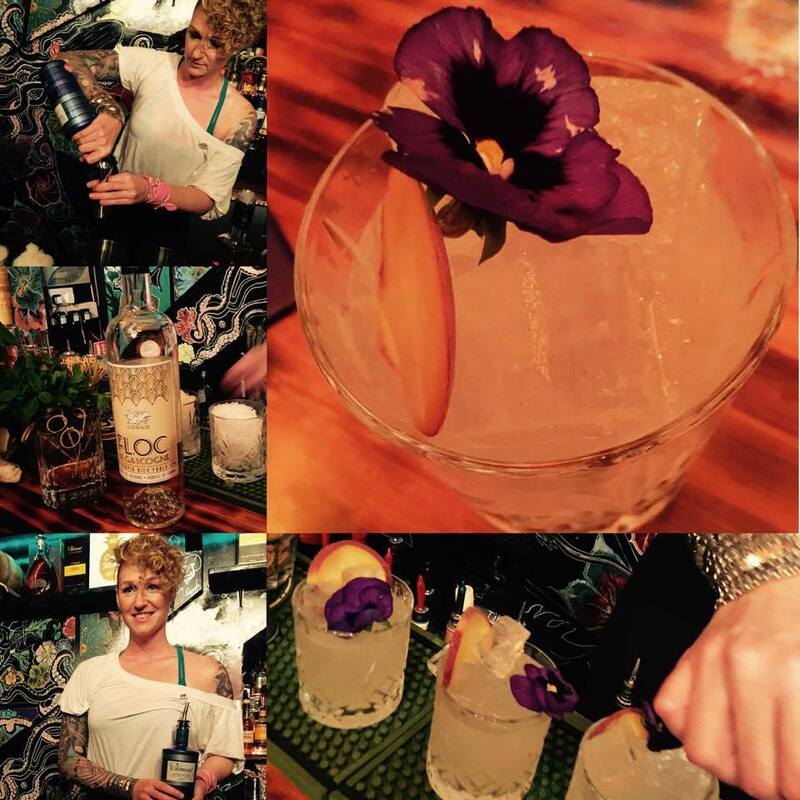 Here’s an example of one of the cocktails: ‘La Josephine’, by Christina Schneider. Made with Canne Bleue Rhum Clément, Floc de Gascogne White Chateau de Laubade, Velvet Falernum, Creme de Peche Joseph Cartron Liqueurs and Eaux-de-Vie. So after each contestant had made their cocktail and done all they could to wow the judges. It was decision time..who was going to win a trip to Martinique?! 3rd place went to Giamcomo Di Matteo and 2nd place went to Ben Clarenn, each receiving a bottle from the Rhum Clément collection. 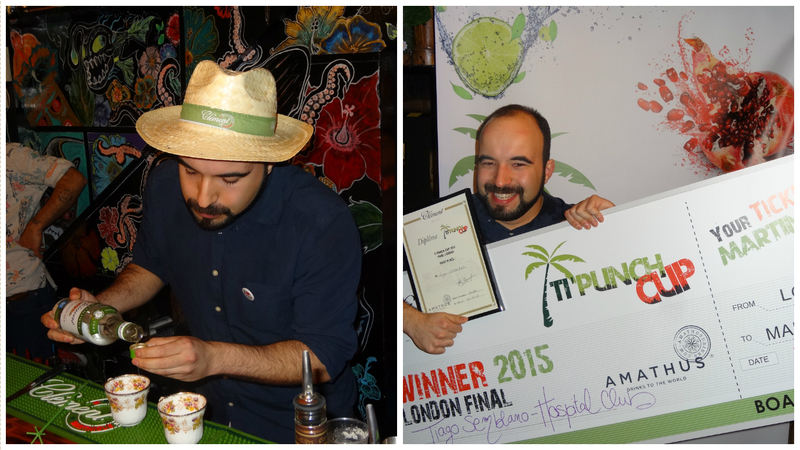 Finally and what we had all been waiting for… the winner of the 2015 London final was Tiago Semblano from The Hospital Club. 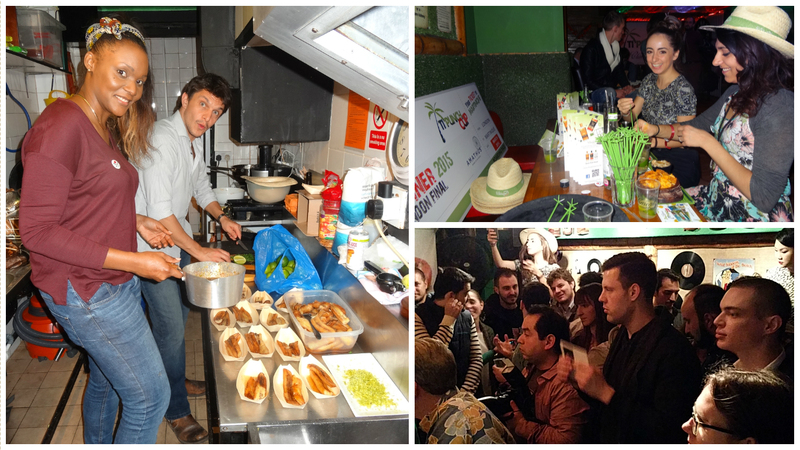 Congratulations Tiago, next stop for you is Martinique! 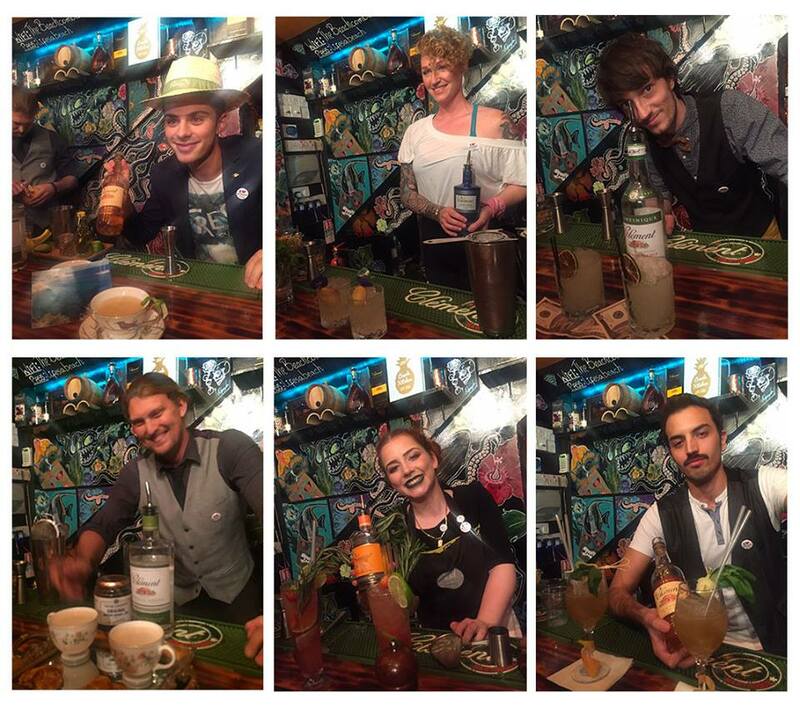 Last but not least, a big thank you to all the bartenders who took part, the 3 judges, Audrey, Emilie and Peter and finally to The Beachcomber for kindly letting us host the Ti’Punch Cup final at your bar.